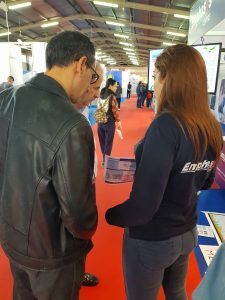 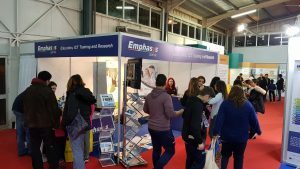 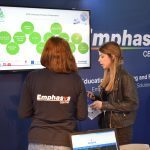 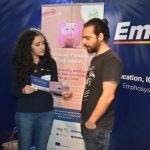 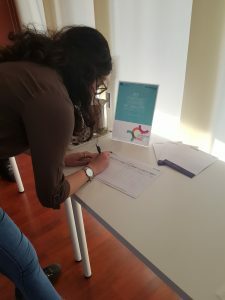 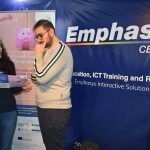 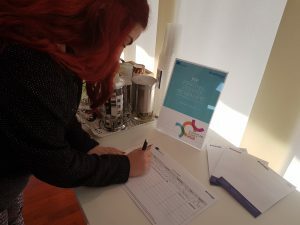 International Educational Fair of Cyprus 2018 "Education and Career"
Several important stakeholders, key people and official bodies, as well as parents, teenagers, teachers, youth workers and many others visited Emphasys’ booth and were informed about the ‘PFP’ project’s aims, objectives, products and expected outcomes. 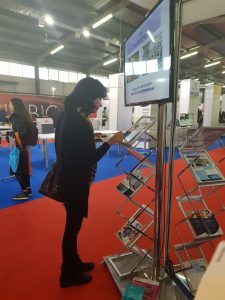 Overall the International Fair presented a great opportunity for the dissemination of the ‘PFP‘ project to a large number of interested people (estimated to be more than 10,000). 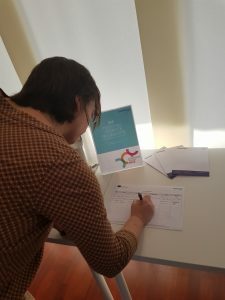 The Erasmus + Personal Finance group from Lancaster Royal Grammar School participated in the Lancaster Health Festival on Saturday 22 of September (www.lancasterhealthfestival.org.uk). 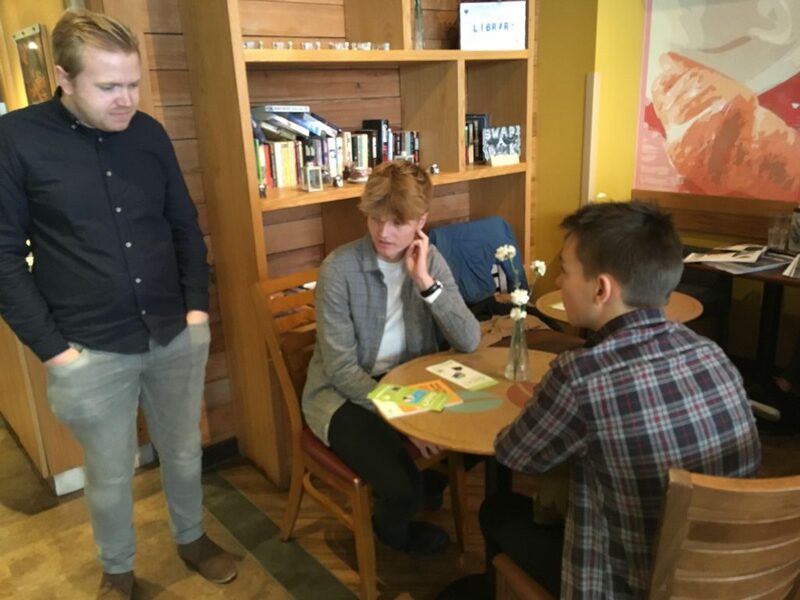 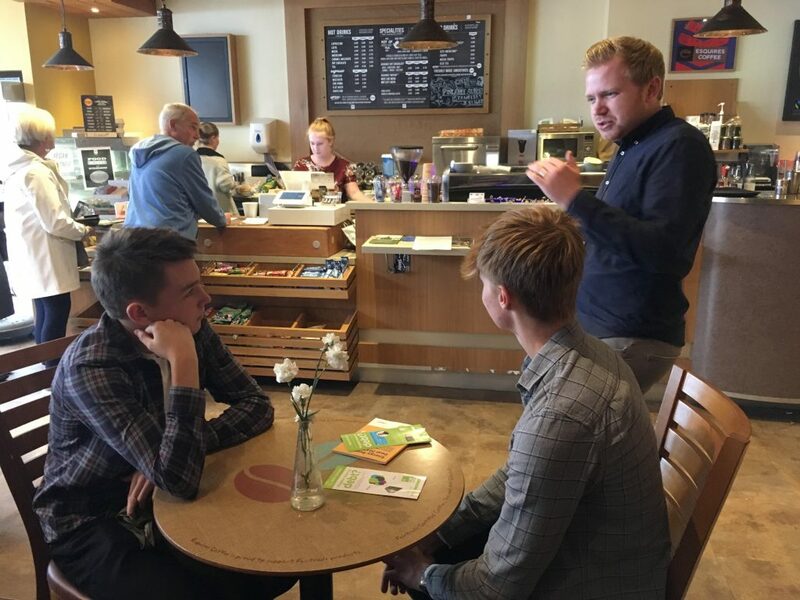 The pupils were based in Esquires Coffee Bar alongside representatives from Citizens Advice Services and Christians against Poverty. 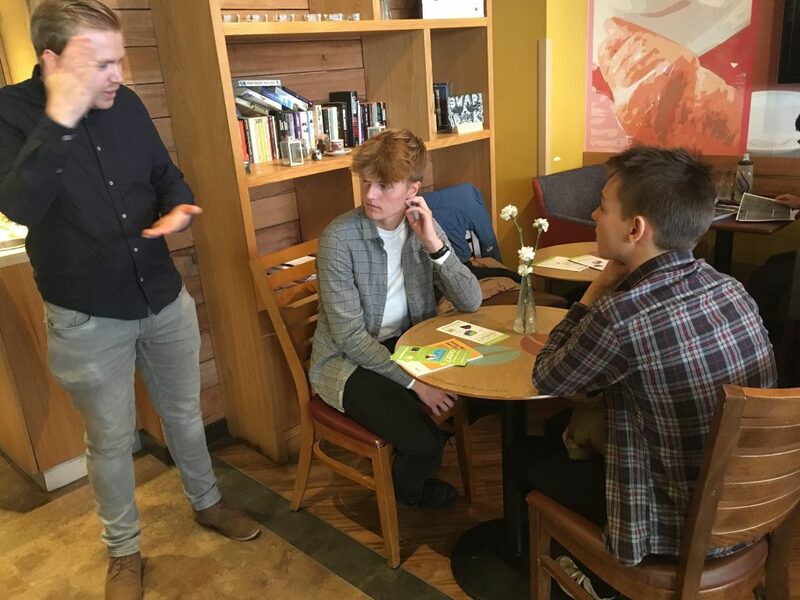 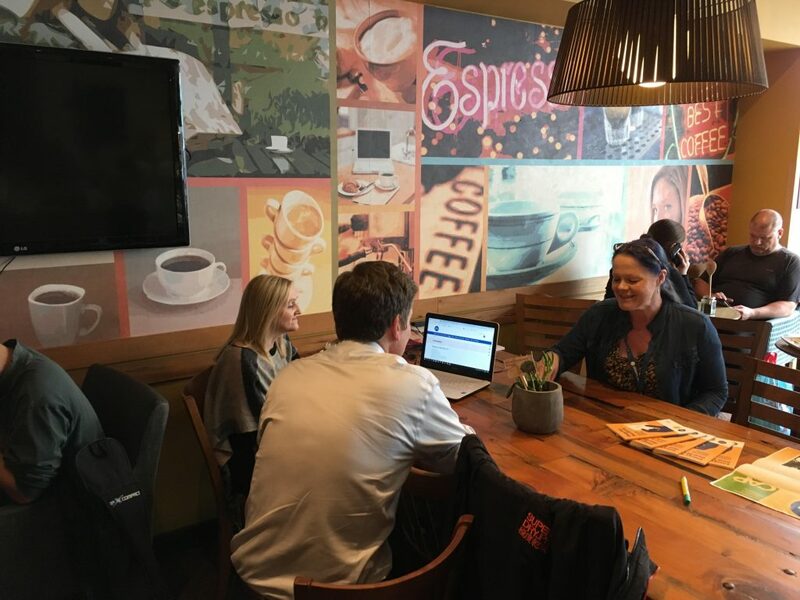 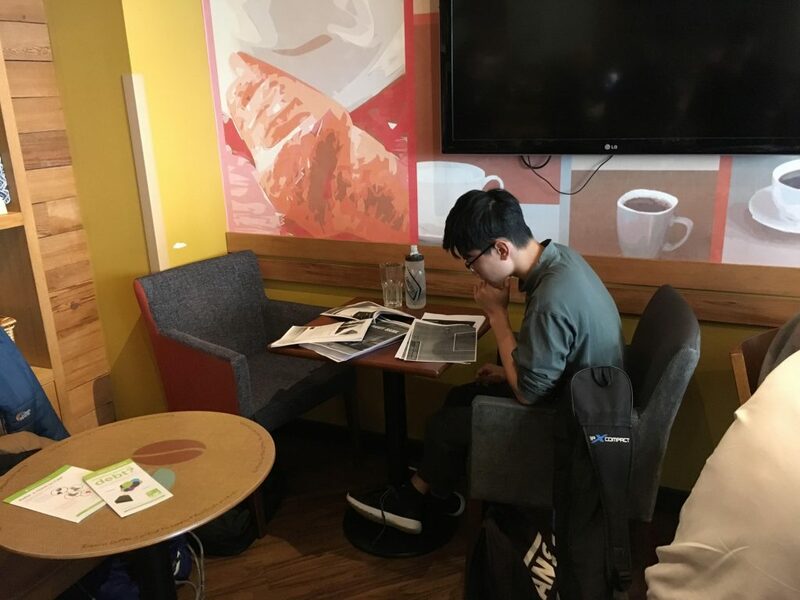 The focus of this particular group was giving advice to the general public about practical steps that can be taken to improve financial decisions. 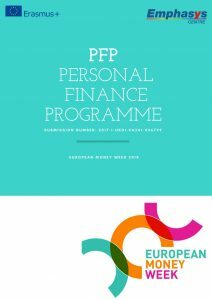 The overall aim of the LRGS Erasmus + Personal Finance Programme is to develop a set of resources (alongside some European partners) to help pupils become better educated about general finance issues. 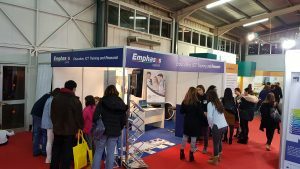 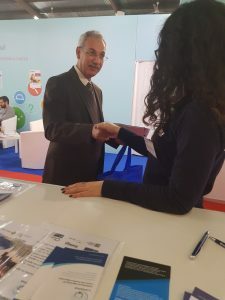 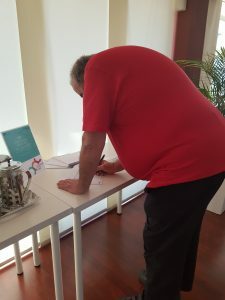 International Educational Fair of Cyprus 2019 "Education and Career"
Among the visitors were the Minister of Education and Culture, Mr. Costas Hambiaouris and others.